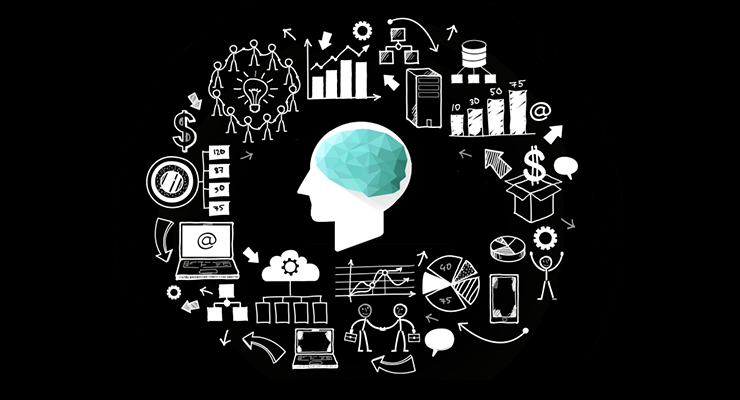 Working with data is not about having the right reports to analyze, it’s about asking the right questions and then making an informed decision based on data. It can be analogous to the answer for ‘The Ultimate Question of Life, The Universe and Everything’, computed by ‘Deep Thought’ [in the Hitchhiker’s Guide to the Galaxy], being 42, but, they didn’t know what to do with the answer without knowing what the question was. 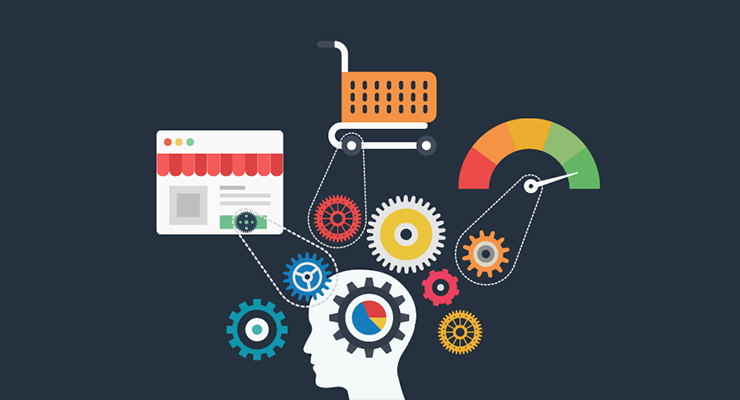 Thankfully there are tools to help retailers and marketers answer these questions. Today we’ll be taking a deep dive into Google Analytics, the most popular Analytics tool of them all. Google Analytics (GA) gives you the ability to make better, fact-based business decisions for your E-commerce Store. How does my audience behave before and after purchasing a product for the first time? Why do most of my visitors bounce off my website or leave my website without purchasing a product or service? How can I increase sales with the help of the data that Google Analytics provides? How long are the visitors staying on my website? How many visitors have actually downloaded my “Guide to Google Analytics” e-book? How many returning visitors have downloaded different e-books from my website? 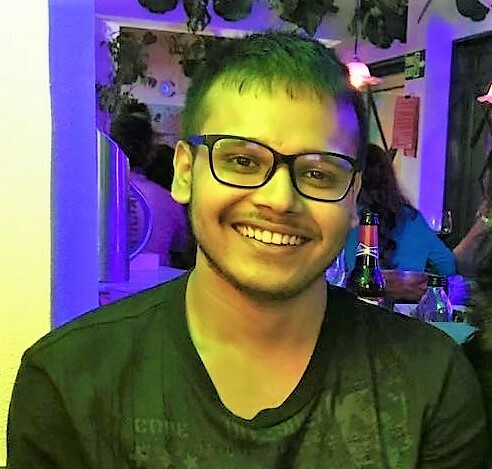 Should I completely revamp my website or only make minor fixes? Let’s move ahead and get some answers, shall we? Who are my visitors and Where do my visitors come from? This report helps you identify the age group and gender of the people visiting your website. With this, you can also identify individuals who are likely to purchase your product. 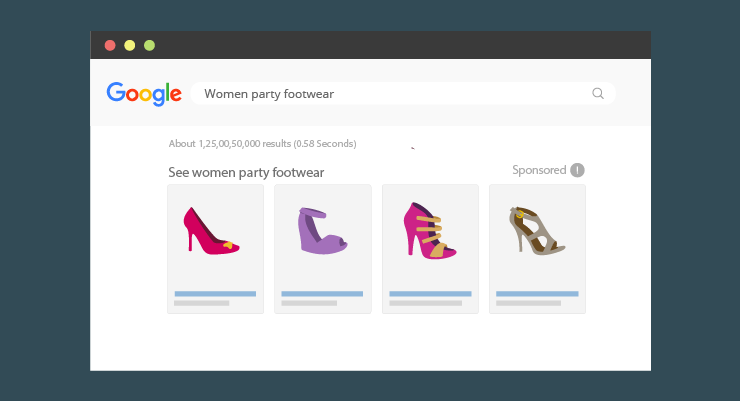 Allowing you to understand who and which product to target. Let’s assume you sell apparel. The Audience data gives you a breakdown of age groups and their likings towards your designs. For example, If you have 63% of females and 23% of males visiting your website. The age groups having the highest number of sessions with a low bounce rate may indicate that the age group is engaged on your website. And say you have high traffic from a particular demographic group, if there are no conversions, you can be sure that your website targeting is inaccurate. As the name suggests, Interest is defined by taking into account a user’s content consumption patterns, social activity, search history, etc. It is higher up on the conversion funnel, which means you need to target these visitors (potential customers, if you will) in order to increase your brand awareness. This category will help you target new users that are relevant to your brand, reduce costs and effectively increase your Return on Ad Spends (ROAS). They may or may not have visited your website before but are more likely to convert as compared to the users in the ‘Affinity Category’ report. These ‘In-Market Segments’ are segregated by the type of vertical market your average user is affiliated with. It is, in a way, a granular report on the users that are not included in the above two categories. If you’re selling sports-wear, the ‘Interests Report’ talks to you about the various interests of your consumer. About how they are interested in Travel/Outdoor Sports/ Health & Fitness Buffs. 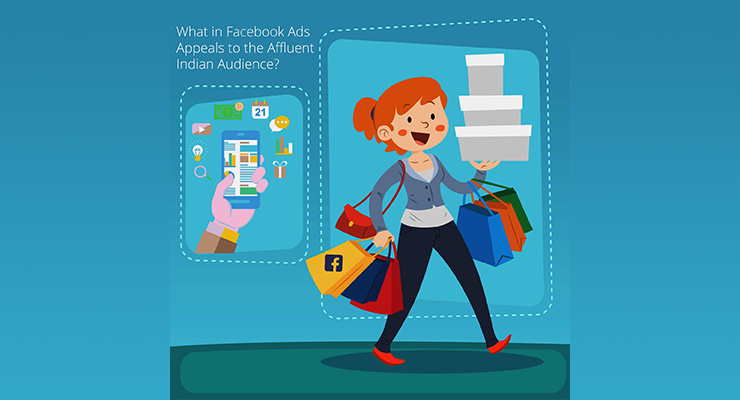 This data will help you to effectively target interest-based ads, which have a very high relevancy to the consumer. Geo or Geography shows you where the users are coming from [country, region, and city] and what languages do they speak. E.g. If 85% of the people living in Lyon consume content in French, then it helps you curate content for the ads. Which would drive in traffic and as an effect, improve the relevancy of your website. Behavior reveals what the user does after landing on your website i.e the actions they take on your website. 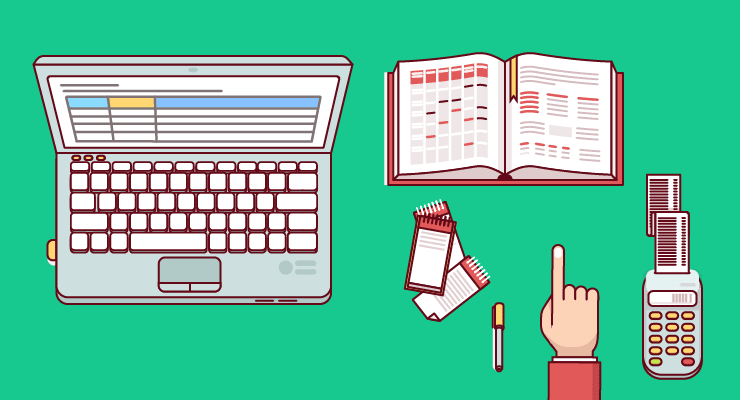 This report will give you an idea of the way average users interact with your website. This report helps you understand if you have managed to reach out to other audiences, i.e. New Visitor (acquired by brand awareness campaigns) or, managed to get a conversion from a user who has already visited your website, i.e. Returning Visitor (brand recall). Allows you to understand how often a repeat visitor comes to your website on an average. It tells you how long visitors stay on your website and how many pages do they view per session. This will give you an insight on if your content needs tweaking or your site needs minor fixes or if it needs a complete revamp (with the help of Conversions Rate Optimization). 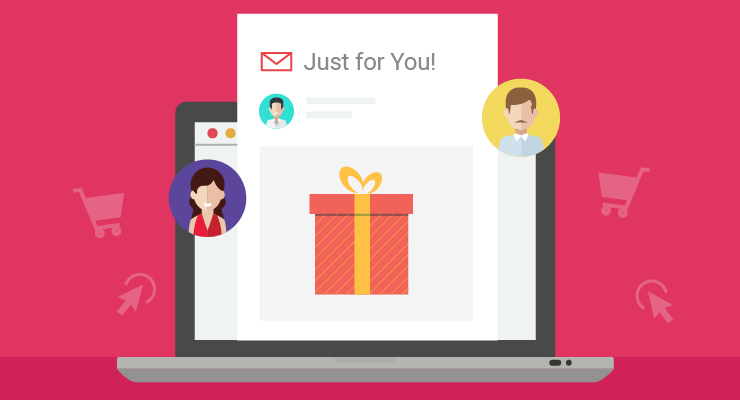 Note: Returning visitors are more likely to convert, so do everything in your power to retain new visitors by making them subscribe to a newsletter or fill a form, retarget them, and drive them back to your website. This report gives you an idea about the browsers, operating systems, and ISP’s (Internet Service Providers). It is not widely used for e-commerce businesses but it may have a specific purpose for businesses that develop online tools or add-ons. This report shows which devices are driving valuable traffic: phones, mobiles, tabs or desktops. So now that you’ve understood your audience. You know whom to target. What language they speak, Where they come from, and the device they use. Making it easier for you to sell your product or services to them. The next section will help you understand which channel is converting the most for you and which channel is driving new visitors to your website. All traffic allows you to deep dive into the total number of visits to your website. A visitor can land onto your web page from different marketing channels. Source: The origin of the website traffic. It can be tracked via the utm_source parameter. Medium: Is a category of the traffic source. It can be tracked via the utm_medium parameter. Channel: Is a grouping of different sources within the same medium. For e.g. If I want to find out how many people have landed on the homepage by reading this blog, I will make a custom tracking URL and add the respective fields that I would like to be tracked. The URL will look like this: https://onlinesales.ai/?utm_source=blog&utm_medium=referral&utm_campaign=google_analytics or https://goo.gl/p29npB (shortened URL). You can add this URL for tracking any click, anywhere. You can embed it on the homepage banners, google ads, social media referrals etc. Default Channel Grouping shows the sources from which the users have landed on your website. It’s the number of users who have directly typed in your URL in the search bar and landed on your website. 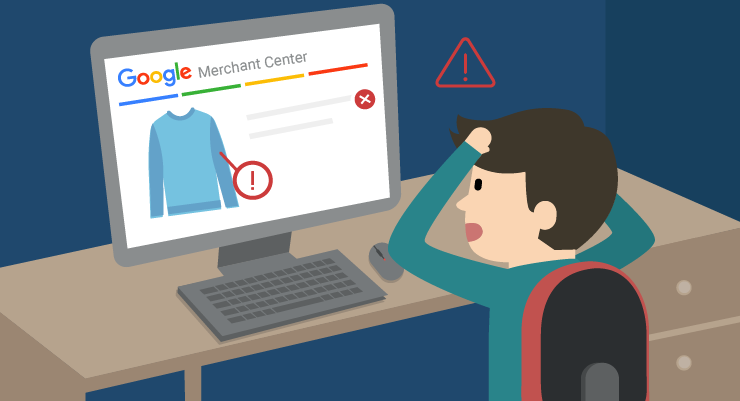 If you have many users coming as direct traffic with a low bounce rate and/or, purchasing a service or a product, it means that you have a good brand recall. Indicates the number of users that have landed on the website by ‘searching’ on any search engine. If you have a good amount of referral tracking, it means that you are being displayed in the top 3 searches of the SERP (Search Engine Result Page) and that your SEO game is on point. Any traffic coming on your website via a URL that has been added to any website, blog, forum, social media platform, comments, etc. is nothing but referral traffic. If you ask your friend to update a status about your website on Facebook, then the people who visit the website by clicking the link mentioned on the status is referral traffic. It will be displayed as ‘facebook/referral’. Users who click on an ad after searching on a search engine, contribute to ‘Paid Search’ traffic. This will show how well your SEM expert is handling the account. Note: Only restricted to search ads. Shows traffic coming from Display ads (image or video ads on websites). Display ads are majorly used for brand awareness. Any traffic coming via social media channels such as Facebook, Twitter, Pinterest, etc. This traffic determines how good is your brand’s command over your competitors. If not, you will have to invest more time in social media activities, strategize on making campaigns, curate content which engages users. If at a point you have hit a plateau for the organic social traffic you’re getting, it may be time to step up your game and move on to advertising on social media channels such as Facebook, Instagram, Twitter, Pinterest, Snapchat, etc. Traffic originating from newsletters, updates, promotional emails is contributed to the ‘Email’ marketing channel. A traffic source whose medium is either tracked by custom tagging parameters, utm_medium, or, is (not set). It is the hierarchical representation using nested rectangles. 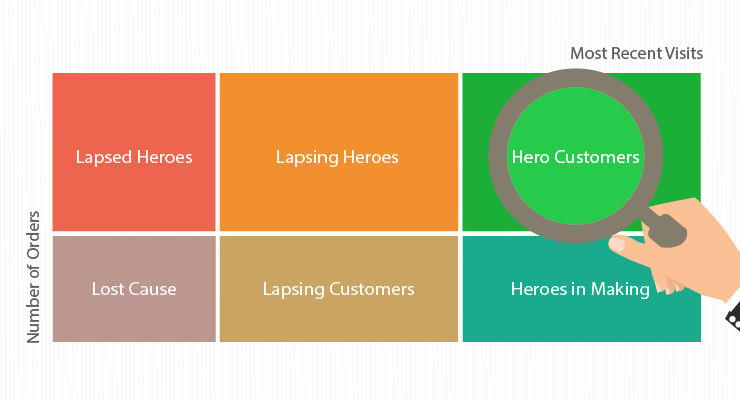 Each rectangle represents the secondary metric with is compared to the primary metric, for all marketing channels. Simply put, it helps you visualize two metrics against each other to get a comprehensive understanding of how they are co-related and how they affect each other. If you see the image below, even though paid search brings in the third highest traffic, it accounts for a very low pages/session. On the other hand, referral being a very low contributor to the volume of the traffic, it results in higher pages/session or, in other words, higher engagement. This report tells me, in this case, where to pump in or reduce budgets. 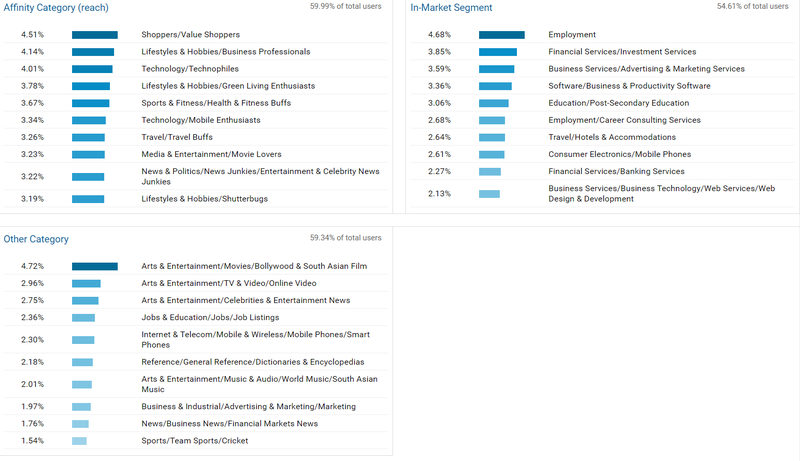 List of all the various sources with their metrics is displayed for analyzing specific marketing channels. The source and medium you add while shortening your links can be used here. List of all the sources of referral traffic coming to your website. If I put a link to your website on a social media platform or as a comment on various websites, the traffic coming via that link will be referral traffic. For this particular report, make sure your Google Analytics account is linked correctly to your AdWords account. If they aren’t linked properly then the data will not populate or it might be skewed. When linking these two tools, data can flow both ways and gain insights for a campaign and keyword performance using real revenues. Get additional metrics for AdWords such as Bounce Rate, % New Visits etc. And use remarketing features on Google Analytics to effectively reach customers. Displays the list of your Google AdWords campaigns that are active. As seen earlier, is a hierarchical representation using nested rectangles. It is a performance report to find out which keywords have worked for your AdWords campaigns. This is the list of all search queries that have to lead the visitors to your website through Google Search. It indicates the hourly metrics for the day. It will tell you which hour has the highest visits, or which hour has the lowest engagement etc. List of Final URLs as defined in your AdWords campaigns. The Search Console report provides data about what the users see on the Search Engine Result Page (SERP) before clicking and coming to your website. It helps you identify landing pages which have a high click-through rate (CTR) but have a low QualityScore (QS), these are the pages that are not shown much often after searching on Google. Tells you which country/region/city has searched and visited your website. Search queries made through different kinds of devices, such as mobile, desktop, and tablet. Search queries that are made by the visitor before entering your website. 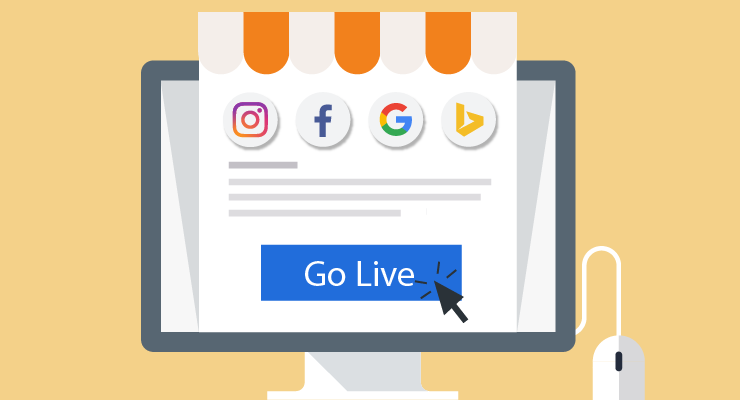 Displays which social media marketing channels drive in the maximum traffic, along with the e-commerce conversion and goal metrics. It gives you a list of all the social networks that have brought in traffic to your website. Tip: You can scout for discussion/knowledge sharing platforms, such as Quora, or Reddit, and answer or add value to the questions being asked related to your niche. This can help you potentially gain more engaging traffic. It may also lead to the purchase of your product or service as the users are referred to your website. It’s a list of web pages the user has been directed to by clicking a link to your website on a social media platform. It is the most important page of the user journey on your website, as it is the first page your user sees when they reach your website via any kind of source. Make sure the top 5 landing pages have a high engagement capability. Shows the number of conversions that have occurred. 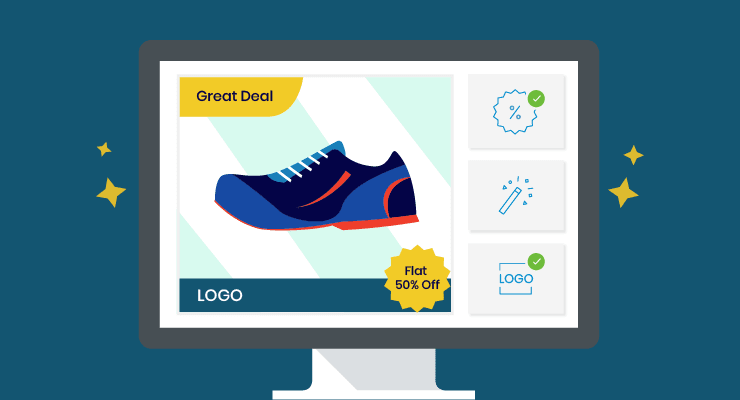 These conversions include both Goal conversions as well as e-commerce conversions. These show how many times the visitor has clicked any social media buttons on your website. Shows the origin of the user journey. In other words, this flow graph will display the volume of traffic from different marketing channels, countries etc. Gives you an idea of how your marketing campaigns are performing. Gives a list of all the campaigns, AdWords or custom campaigns. It shows you keyword performance of your google ads, for e.g. which keywords have spent the most amount of money whilst not contributing to the total revenue. These are all the keywords, paid and unpaid, that got the user to the website. Shows the performance of non-Google channels provided you have the data that is ready to be uploaded. 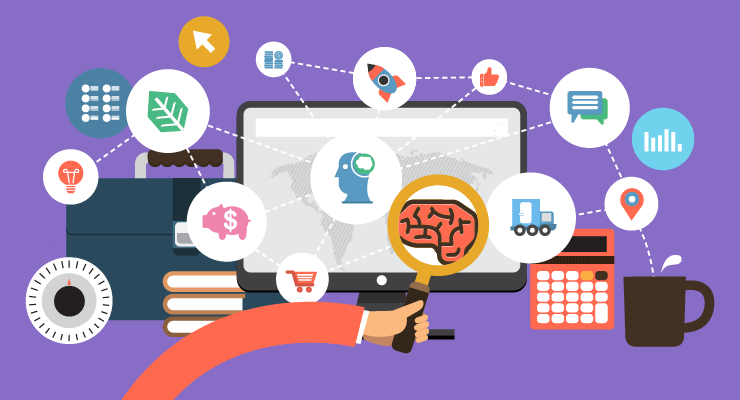 Now that you’ve found out through which marketing channel the website traffic has come from, you will definitely be curious to know how the visitors behave on your website and which products, categories, or how many times a specific webpage has been viewed on your website. With this report, you will be able to understand how the visitors interact with your website and for how long does your website keep them engaged. Shows the user journey after landing on a certain webpage of your website. This flow graph will help understand the average user journey for your website and the percentage of drop-offs occurring. If there are high drop-offs, you may want to check; if the page exists, product availability, or the product price as compared to your competitors. Basically, this flowgraph gives you an idea of the user experience on your website. With this, you can find out which webpage has resulted in a higher percentage of drop-offs and perform optimizations accordingly. Gives you sub-reports on all the web pages on your website, like, how many people have viewed the web pages, or, how many people have exited your webpage without interacting (clicking, scrolling, hovering) with it (also known as Bounce Rate). This gives you a list of all the web pages on your website with a breakdown of page views, entrances, exits, page value, etc. It groups web pages as page path levels. It is the same as the All Pages report, except, it is represented as a file-folder structure (similar to the way it is on a PC). Shows the entry web pages of your website (visited through searches and/or referrals). There is a good chance that the most active landing page can have a higher number of sessions as compared to the homepage. Gives you an exhaustive list of pages that have been exited the most. A low exit rate shows that the users are going to other pages of the website. Basically, an exit is attributed to the final page of the website, after which the user exits the website or navigates to another website. Note: The main difference between bounce rate and exit rate is that bounce rate refers to the first page a user enters and exit rate refers to the last page. Tells you how much time it takes for each of your web pages to load and compares it with the average page load time. 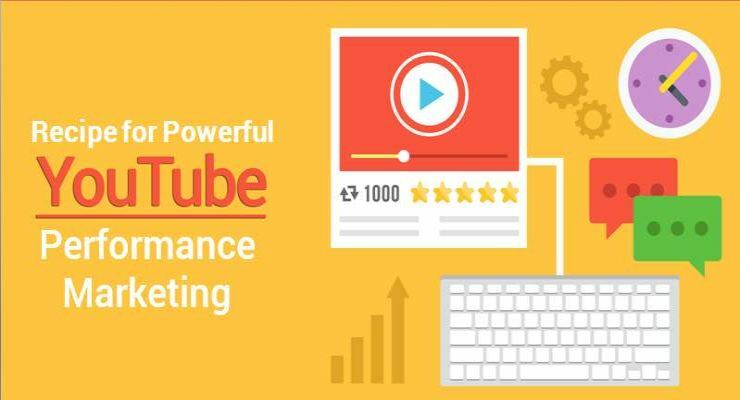 This can have a huge impact on the bounce rate of your website. It shows the avg. page load time in seconds for all the website pages. It gives you a fair idea on the number of optimizations to make for that particular webpage. It also provides a page speed score, which, if high, suggests that there is very little scope for improvement and vice versa. This can help you understand what affects the speed of your website. Note: These timings are user-defined and can be referred to in the developer’s guide to understanding which codes actually slow down your website or you can just enter your website URL on PageSpeed Insights and get detailed reports for optimizations. You can enable this option in Admin > View Settings and add a query parameter. The query parameter is a single alphabet that has been assigned by the web development team. This will give you a list of all the searches performed by the user on your website in order to find a particular product. This can also help in deciding keywords for your search campaigns. E.g. https://onlinesales.ai/search?w=query%20parameter, in this case, the parameter is ‘w’. This is a broad category of events under which the events will be grouped. E.g. Videos, E-book Downloads. This groups all the events under a common action. E.g. Click, Play, Pause. With these, you can add additional information to the Event. E.g. “Guide to Google Analytics E-book”, where the Category can be “Downloads” and the action can be “Click”. Assigns a numerical value to the tracked page object. E.g. An event is triggered and displays the value as ‘$1’ after the person has streamed the video for over a minute. Pro Tip: Instead of going to the developers to embed an event code every time, you should check out the Google Tag Manager and link it to your Google Analytics account. You can check out the Developer’s Guide to implement it for your website. By now, you know who your visitors are, how did they land on your website, and their behavior on your website. Goals are probably the most self-explanatory tab on this list. Goals are the measurement of target objectives. Goals can have a monetary value which shows how much is that conversion worth for your business. Once a goal has been met, it is recorded as a conversion and can be viewed as a metric in various other reports. E.g. submitting a form, purchasing a product, visiting a particular sequence of web pages etc. A specific webpage that loads. E.g. /thank-you.html. 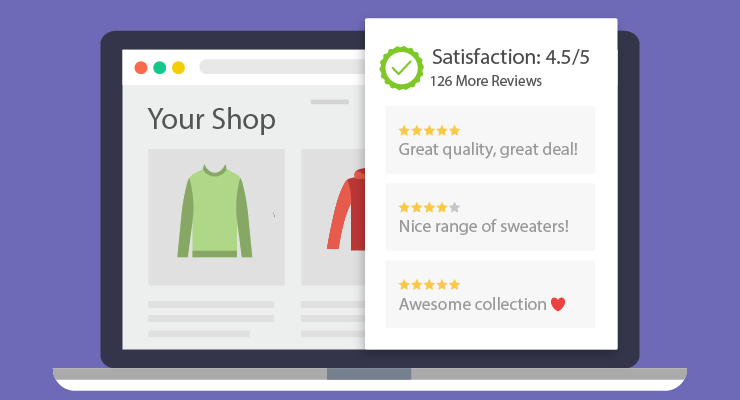 This kind of a goal helps to understand if the user visits a particular web page; it can be a product page, a category page, sale page, add to cart or a thank you page. Is a specific amount of time a user has spent on a specific page. You can also track the number of visits in a specified amount of time. A specific number of pages or screens viewed. 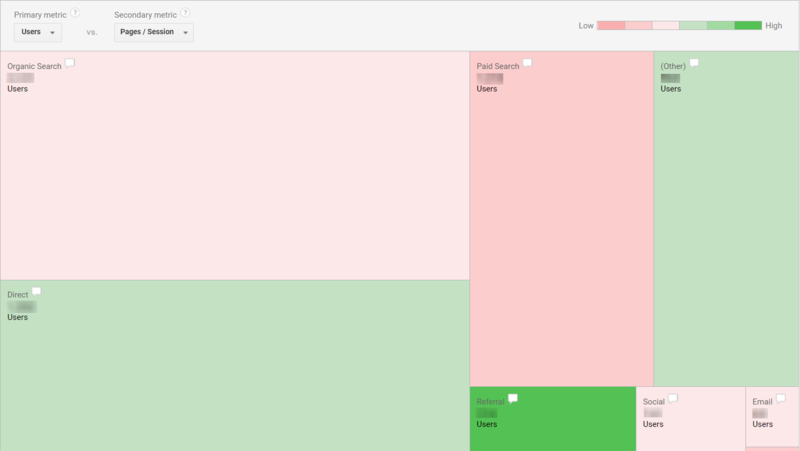 Similar to the duration goal, you can add a condition to track your pages/screens per session. Records an event when it is triggered. E.g. Clicking on the ‘Play’ button for a video. Are specifically made for AdWords advertisers for which each session via Google ads is given a score, and the best sessions will be translated into Smart Goals. Gives a list of Destination goals that you’ve set with the number of goal completions and goal values. As the name suggests, it gives the reverse order in which the goal was completed. Furthermore, you can funnel these goals with a destination goal (it can be a destination page, ‘/thank-you.html’) and can View them under these reports. 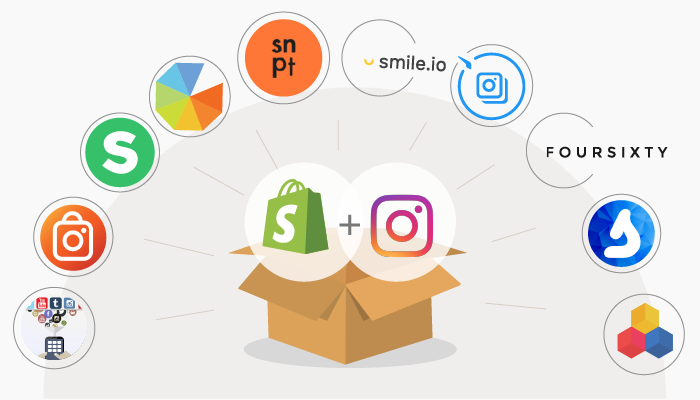 This report gives you a complete idea of the user’s shopping behavior along with the Marketing report which will be covered right after. This data can further be broken down into the type of users, devices, etc. It shows how many sessions made by the visitors have resulted in completing their journey from adding the shipping and billing information, payment for the product/service, reviewing the order, and finally completing the purchase. Billing & Shipping → Payment → Review → Sessions with Transactions. You can further break down the data using segments or by metrics such as devices, users etc. The checkout behavior reports help you understand, how many times a certain product has been added to the cart, bought or how many times has the cart been abandoned. If there are many drop-offs you should look at optimizing your checkout process. The total cost of the purchase might be higher on your website than a competitor’s. Shows you the best performing and the highest revenue generating products with additional metrics such as product revenue, average price, quantity, etc. Under this report, you can click the shopping behavior option right below the explorer tab and get a report of all the products’ shopping behavior. Basically, it is more granular in the sense that you get the shopping behavior for individual products in this report. E.g. if you want to check out the cart abandonment rate for a pair of jeans that you’re selling, click on ‘Shopping Behaviour’ (right above the graph, next to ‘Summary’) and search for your product. This will give you a cart-to-detail rate and buy-to-detail rate. These two metrics help you to identify which products have been added to the cart and how many times has the product been removed or abandoned. Accordingly, you can “promote” certain products. If many users add a product and not buy it, there is a very high chance that the product is out-of-stock or the price is too high. It displays the list of all the product sales along with the product revenue, tax, and shipping. The list is in terms of Stock Keeping Unit (SKU) IDs. This shows the performance of the products and the lists they belong to. They can be products that are “Recommended” (cross-selling and up-selling), or by searching them on the website or by any other means and are added to a custom product list. Note: The revenue values for these reports may vary, as some have the product price, or the price after adding taxes, shipping and discounts. Campaigns: Provides a complete e-commerce report of all the campaigns. Internal Promotion: Initially to track the clicks on banners to promote products on the homepage marketers used event tracking and going through all the pain of checking code placement; Google now provides e-commerce performance data for banner ads on your website homepage with metrics such as clicks, CTR, transactions. This will give you valuable insights such as the placement of your banners and how certain placements work and do not work for your website. Order Coupon: It’s a list of all external promotions (discount coupons) such as a signing-up discount, store credit, users that have not returned after their first purchase etc. This report will help understand which coupon codes work the most, which coupons generate higher revenue, and what offer can be launched next so that you can get the most out of your promotion. Product Coupon: It’s a list of all the coupons that are applicable to specific products along with its product revenue, number of unique purchases, and average product revenue. Affiliate Code: A list displaying all the affiliate websites that drive in sales by applying a coupon code. E.g. If google refers OnlineSales.ai service to users and asks them to use the “Google1M” coupon to avail a free one month pilot for ad services, the “Google1M” is the affiliate code. Gives a list of assisting marketing channels, i.e. second-last marketing channel before making a purchase. E.g. If the channel path for the conversion is Facebook → Referral (Quora) → Organic → Conversion, the assisted conversion is attributed to Referral (Quora). This report gives unique conversion paths, i.e. journey from brand awareness to a conversion. The report shows how many conversions resulted from conversion paths that were anywhere from 0 – 12+ days. This report helps you understand, how long, on an average, does it take for a user to come on your website and purchase a product and usually how many touch points (marketing channels) does it require before a conversion takes place. Shows the number of interactions a user makes before initiating a session. An attribution model is a set of rules which is used to determine how much credit is given to various marketing channels in the user journey. E.g. 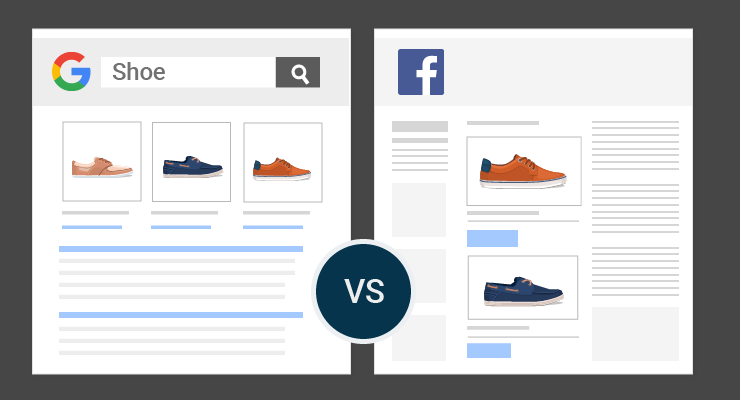 If a user finds out about your website via Facebook ads, then after a couple of days, searches for the website on google and comes organically to your website to check out a product; a few days later the same user is shown a google ad and finally, a product is purchased. In the default attribution model, i.e., Last-click/Last Interaction will attribute 100% credit to google/CPC for that particular transaction. There are many default attribution models and you can check which one would work for your business under the model comparison tool report. Through this report, you can compare different attribution models, predefined or custom. This report shows the actual performance of certain neglected marketing channels. This is the default attribution model set by Google. In this case, the transaction will be attributed to Google/ CPC. This model, as the name suggests, will attribute the transaction to facebook/CPC. In this, all the channels will get some credit. The channel closest (in terms of time, days) to the transaction will get the highest credit of the ratio. facebook/CPC, google/organic and Google/CPC will get 20%, 30% and 50% credit respectively. Every channel gets equal credit for a transaction i.e. 33.33% each. This channel attributes the transaction to the second-last marketing channel. In this kind of attribution model, the transaction will be attributed to google/organic. As the name suggests, the Last AdWords Clicks will always be attributed to the AdWords marketing channel. This option is great if the only paid marketing activity that you do is on AdWords. This attribution model gives the highest credits to the first and last interaction channels and distributes the rest amongst the other marketing channels. In this case, facebook/CPC and Google/CPC will both get 40% credit and the remaining 20% is attributed to google/organic. This is a very important report because it will help you distribute the budgets fairly amongst your marketing channels in order to receive a better ROI. Note: Facebook, on its analytics platform, uses the first-click attribution, but Google has a last-click model, which will skew the data if both the reports are compared. 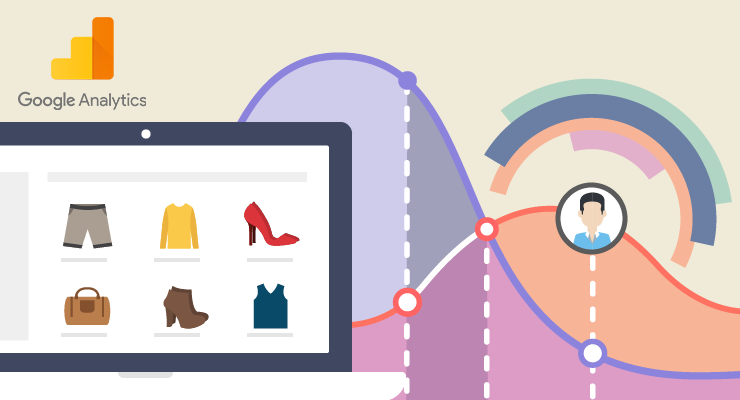 This wraps up our post on Google Analytics for E-Commerce. Hope this guide helped you better understand the Google Analytics interface and make sense of the variety of data available on Google Analytics. 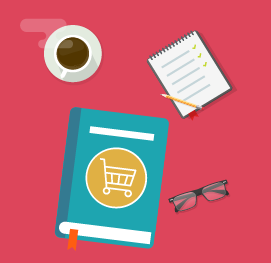 Want us to make an E-Book on Google Analytics for E-Commerce? Just reply with a ‘Yes’ in the comment section. Very helpful content on Google Analytics for beginners. Very easy & understable explained.